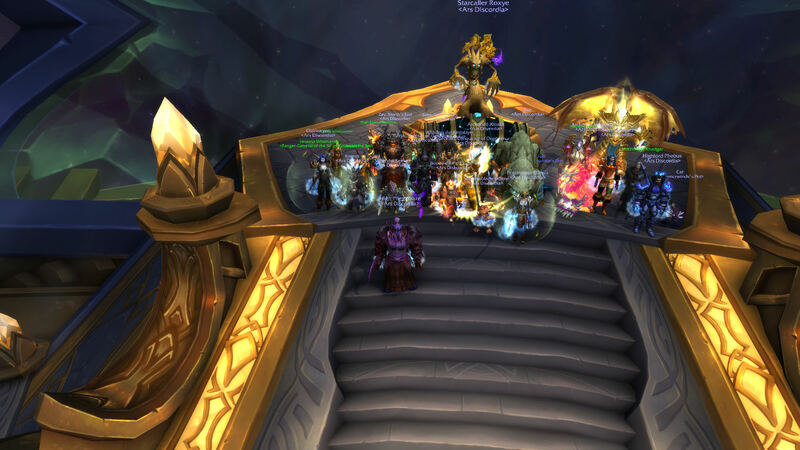 Ad Defeats Heroic Argus, Wins Legion! DNFWAD! AD Makes the UnMaker! 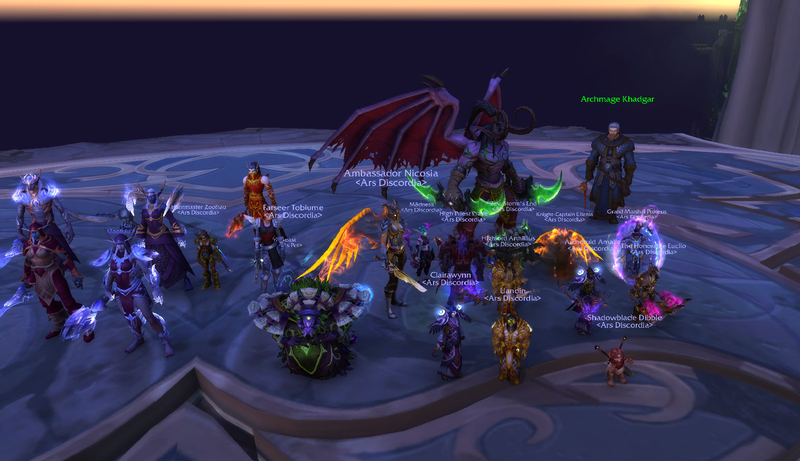 Argus Normal is defeated! DNFWAD!!! 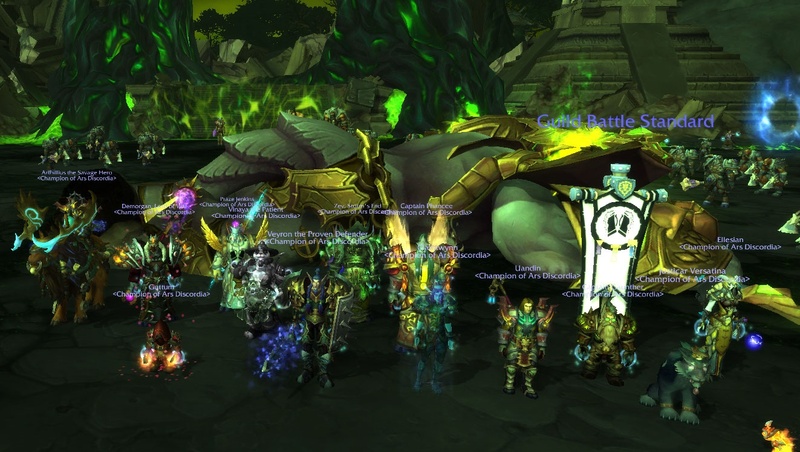 Heroic Gul'Dan Dies in a green fire! 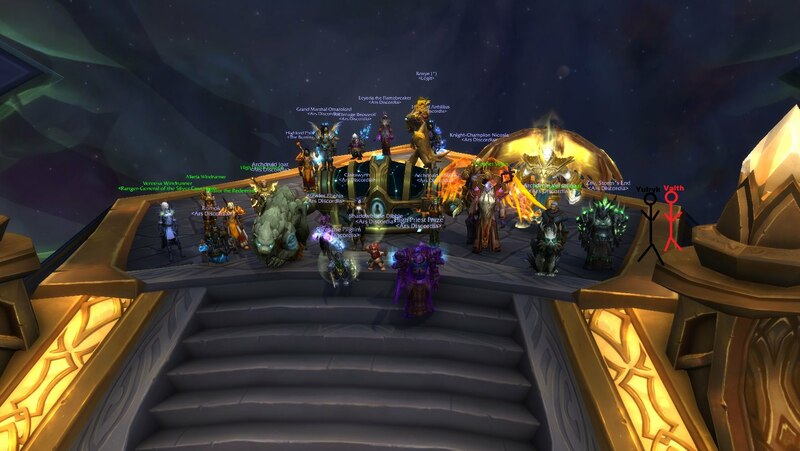 AD is 10/10(H) Nighthold! look valth! you missed another! 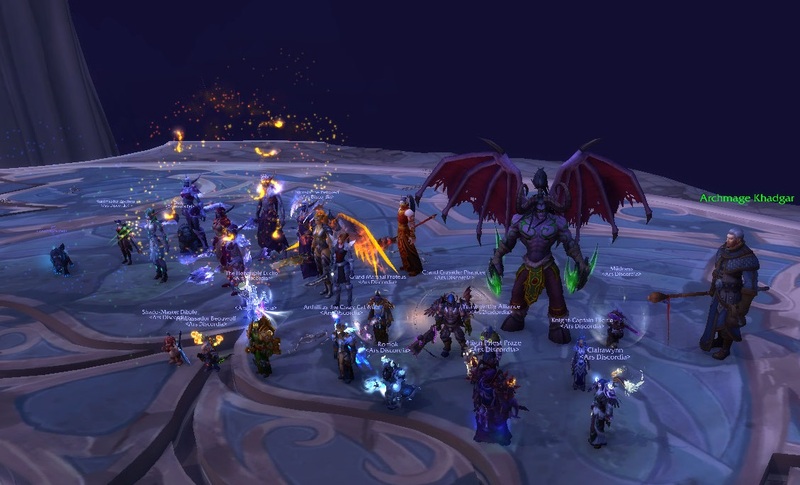 Gul'dan destroyed! AD finished NH normal! DNFWAD! 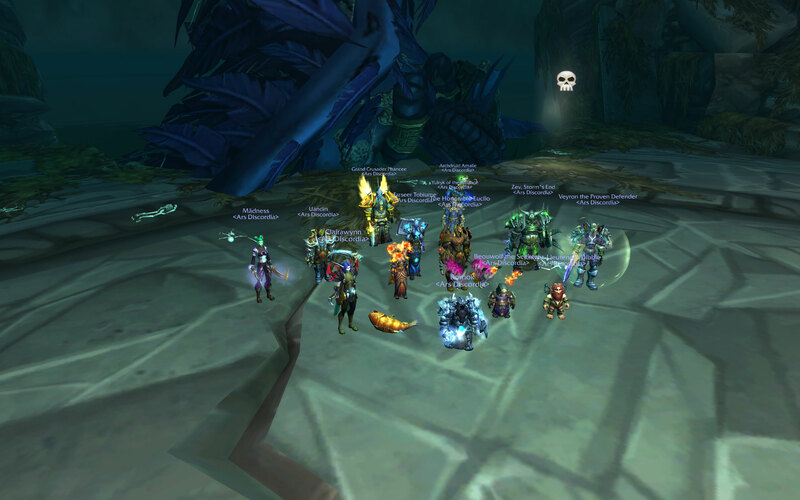 Ars Discordia Finishes Emerald Nightmare Normal! 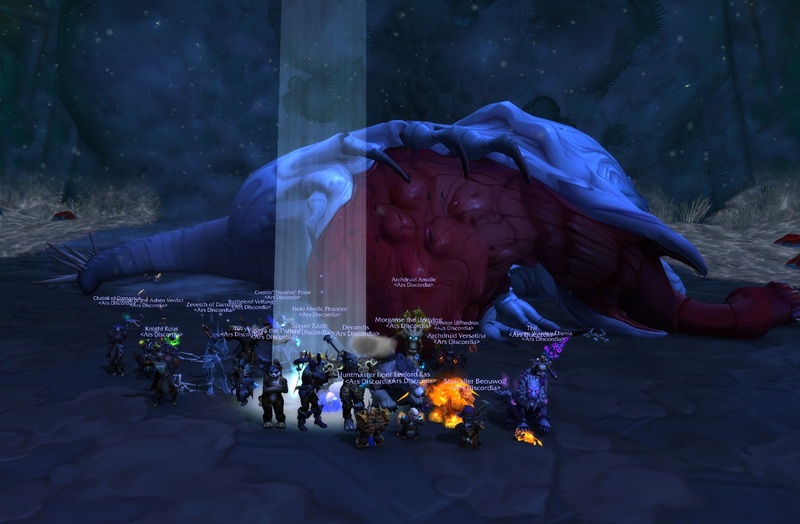 On to Heroic! DNFWAD! 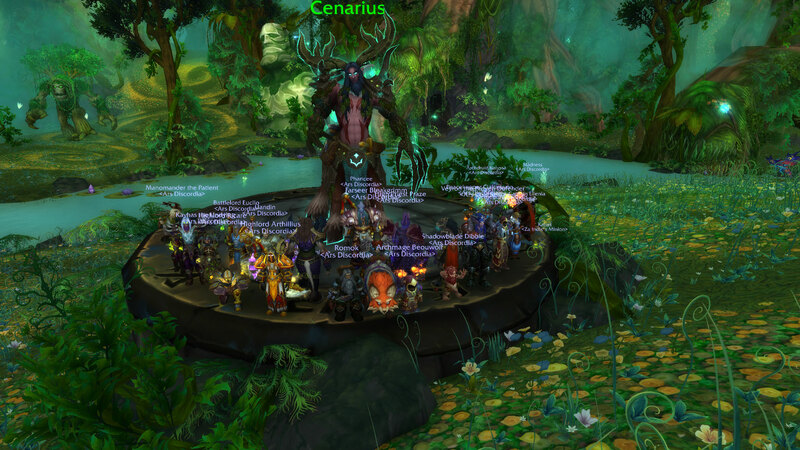 Ars Discordia Kills Archimonde Heroic! 13/13! Grats on a great kill! DNFWAD!